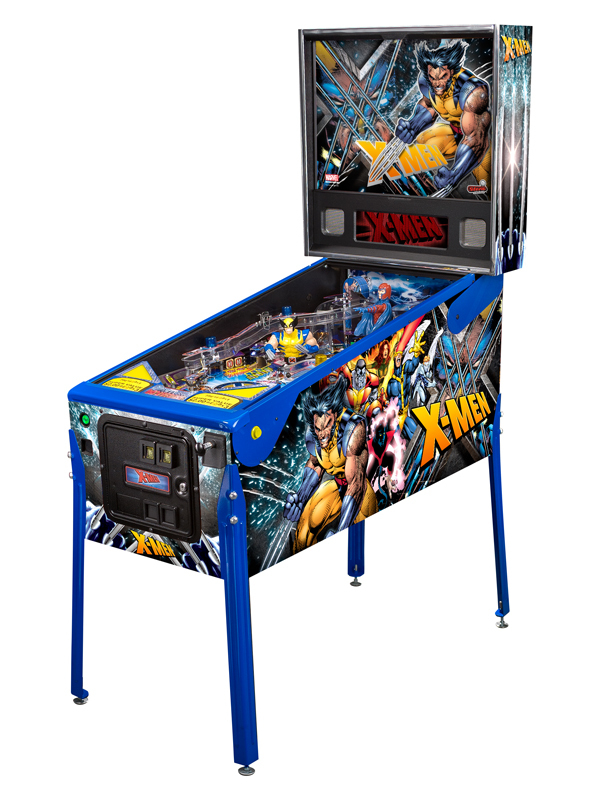 Fans looking to get their flippers working on Stern pinball's new X-Men tables need look no further than the biggest pop culture event of the year. The San Diego Comic Con will be one of the first places where X-Men pinball will be shown off. Better yet- it'll be playable, tournament style. Competing in a pinball tournament at Comic Con... There's a movie idea in there somewhere, I just can't place it. Stern Pinball will be featured at the Media Nuclear Blast booth, which is number 114.